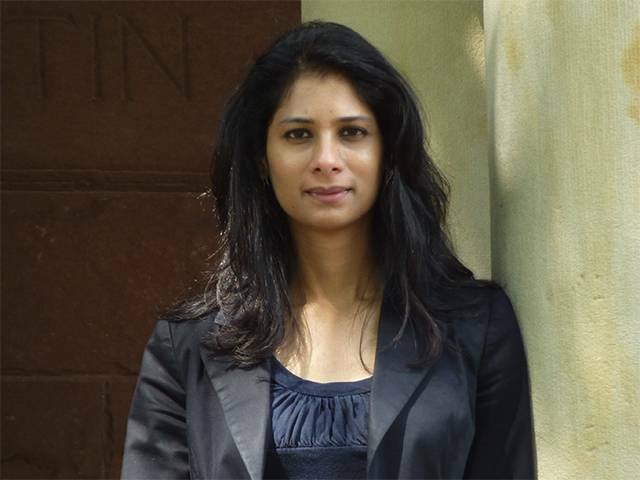 Indian origin Gita Gopinath who serves as the financial advisor of Kerala is appointed as the International Monetary Fund’s new Chief Economist. She is the 2nd Indian origin person to serve this position after former Reserve Bank of India governor Raghuram Rajan. Gopinath is the first woman to be appointed as head of IMF’s research department, which publishes one of the world’s most-anticipated document – World Economic Outlook. Gopinath the renowned expert in international finance and macroeconomics is a tenured professor at Harvard University and will succeed Maurice Obstfeld who retires at the end of this year. An alumnus of Delhi School of Economics and Princeton University Gopinath, who hails from Kerala’s Kannur district grew up in Mysore. Kerala Chief Minister Pinarayi Vijayan recognized Gopinath’s global talent and appointed her as an economic advisor to the Kerala government in 2016. The move becomes politically controversial in the state and he faced severe opposition from the old guards of the Left ideology.